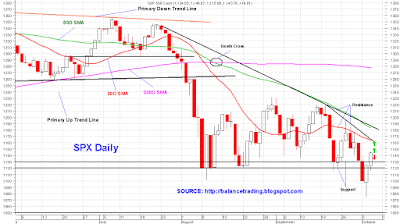 Major indices are all about to test their 20 D-SMA either tomorrow or on Friday. The 20 D-SMA for SPX is around 1160. 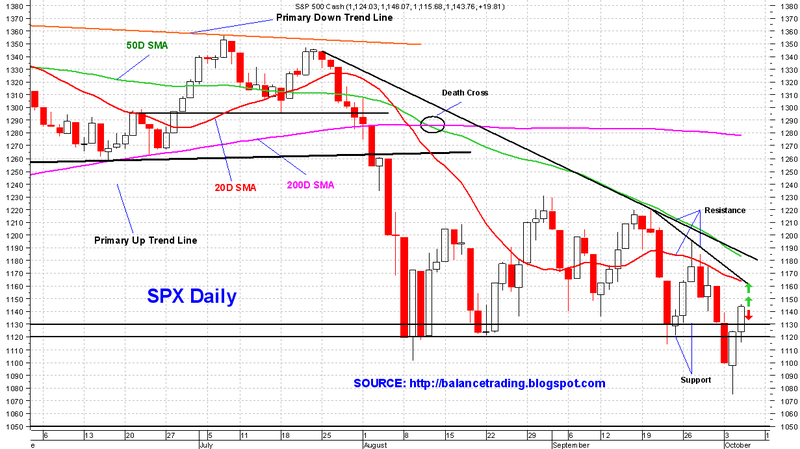 We very likely see SPX trading at or near that resistance sometime this week.